Join us for a lively small group discussion over drinks and appetizers! Purchase your own book and receive a $10 gift card towards your next book. Note: This event is for WTS members only. To learn more click here. 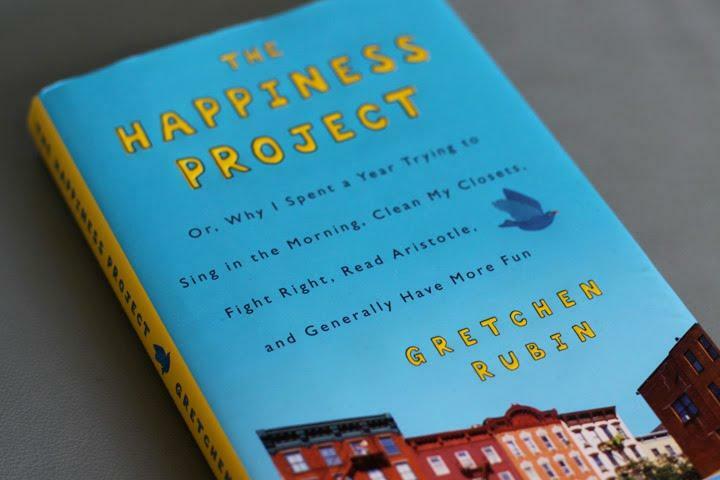 The Happiness Project describes one person's year-long attempt to discover what leads to true contentment. Rubin is not an unhappy woman: she has a loving husband, two great kids and a writing career in New York City. Still, she could and, arguably, should be happier. Thus, her methodical (and bizarre) happiness project: spend one year achieving careful, measurable goals in different areas of life and build on them cumulatively, using concrete steps. By December, she's striving bemusedly to keep increasing happiness in every aspect of her life. The outcome is good, not perfect, but Rubin's funny, perceptive account is both inspirational and forgiving, and sprinkled with just enough wise tips, concrete advice, and timely research to qualify as self-help. Defying self-help expectations, however, Rubin writes with keen senses of self and narrative, balancing the personal and the universal with a light touch.